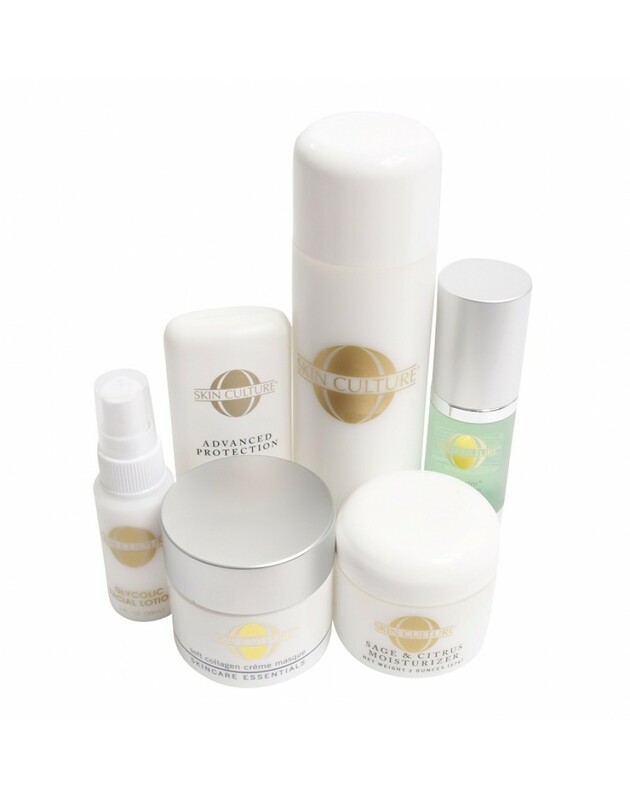 If you are treating Large Pores, Photo-Aged and Sun damaged Skin then our Aftercare Beauty Kit 3 is recommended for use. To maintain the results of your skin peel and for general complexion improvement and skin care, the Aftercare Beauty Kit is unique for use on your skin. Glycolic Cleanser, Glycolic Facial Lotion, Advanced Protection SPF30, Restorative Marine Moisturiser, Soft Collagen Masque and Matrix Oil.